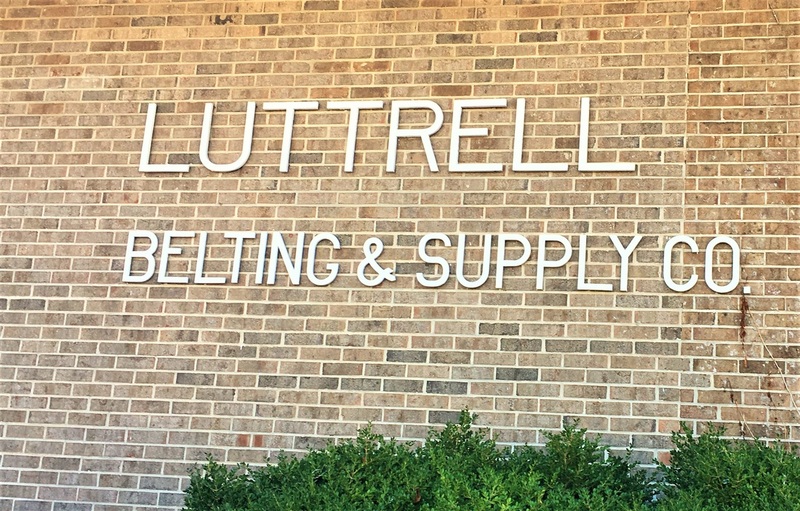 In 1957 Layton W. Luttrell left his sales position at a local conveyor belting company in Memphis, TN. Layton was a determined man and was upset by his employer’s disregard for customer service. It was Layton’s firm belief that if a company took care of the customer first, everything else would fall in line. Well as the story goes, Layton’s employer didn’t agree and the company choose to allow Layton to venture out on his own. When Layton started his Company, he wanted to ensure it would be better than his previous employer. His first executive initiative was to find a great customer service representative who shared his belief. Layton found that person in his wife Madge. With Madge on board the Luttrell Team went to work, and work they did! Madge managed the customer service and administrative responsibilities during the day, and took care of the family at night. Layton sold belting during the day and built belts in the garage at night. A schedule that only determined and passionate people could endure! Several years into this venture Layton and Madge’s determination began to pay off. Then, three belting companies in Memphis collapsed within one year; mostly due to internal family strife. The other companies short sightedness and bad luck lead to the harvesting of a great team. Correspondingly, the cottonseed oil industry was beginning to boom in Tennessee and Mississippi. Cottonseed processors were adding machinery and working extended hours to keep up with the newfound consumer demand. 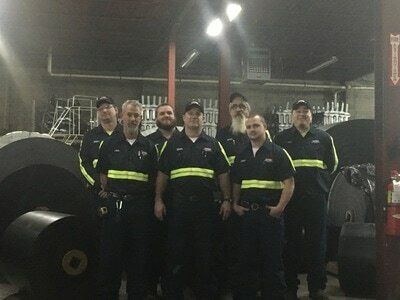 As processors realized the high cost of machine downtime, they turned to Luttrell Belting to build quality belts that would last longer. Layton was eager to rise to the challenge and soon had more cost-effective product offerings that met with the market needs. they had found the recipe for success. Standing here 60 years after the Company was founded, and recognizing the many opposing forces from many national companies, and from many economic downturns…well….it is just as clear today as it was in 1957…. take care of the customer and everything else will fall into line. we have not lost our founders' vision. Our CEO, Rheba Luttrell Turpin, a 30-year employee and the daughter of Layton and Madge is entrusted today with that responsibility. In carrying out her affairs Rheba is assisted by her staff, which includes; her son Layton Turpin, a 25-year employee and partner in the Company, to whom quality is entrusted; Sales Representative Paul Sacco, a 40-year employee, who is our first line of customer service; Brian Ellison our Shop Supervisor, with over 22-years of experience in the industry, to whom value is entrusted. Luttrell is blessed to have grown throughout the years. Honesty, determination, and hard work always have been and always will be the foundation we continue to grow upon. To place an order, request information, or schedule a meeting with one of our extensively trained sales representatives, please contact us!